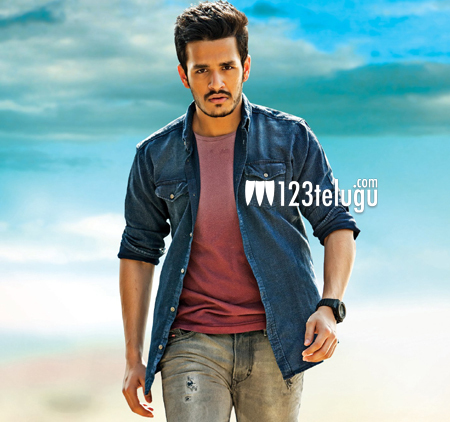 Even though his first flick is yet to hit the screens, Akkineni Akhil has become a huge superstar already. After appearing in the famous Titan watch and Mountain Dew Ad, Akhil will now be seen endorsing the famous Karbon mobiles. If the current reports are to be believed, the corporate giant has signed Akhil as their brand ambassador for a huge amount. Shooting of the commercial ads will be shot soon. Meanwhile, Akhil is busy shooting for his debut flick in the direction of V V Vinayak.